Winter weather makes for one more challenge in your hard job. 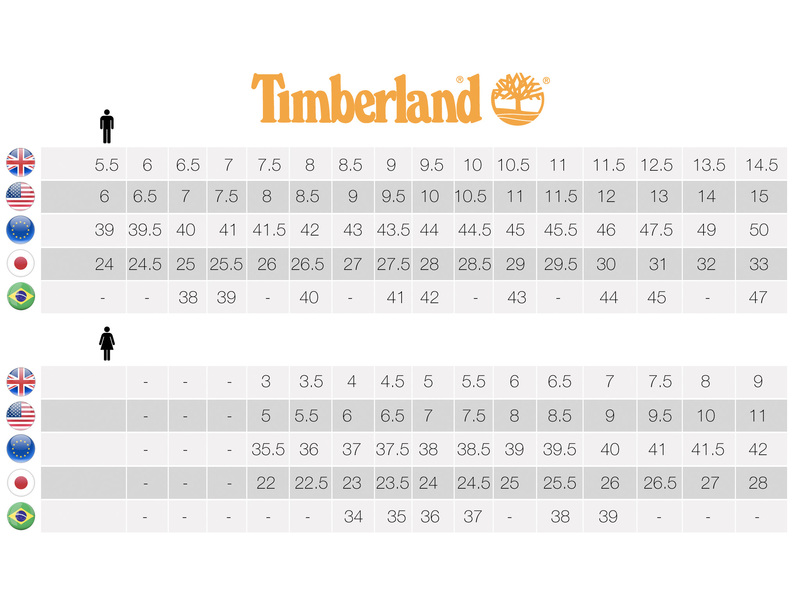 But it's a challenge this Timberland PRO® Boondock was designed to meet. It’s a comfortable, ruggedly built safety boot that comes with a composite safety toe, plus is waterproof and includes 400g of lightweight insulation to keep out the snow and cold. This Boondock even comes with a cold weather outsole to help maintain traction on rough icy surfaces.